The House of The Nations base was founded by Faly Rafieferana and his wife Clara. 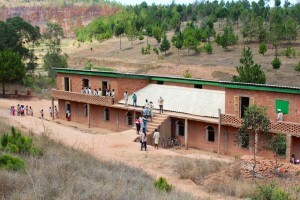 The base is located near Ambohitrinindriana Village, about 20 kms north-east of Antananarivo the capital of Madagascar. 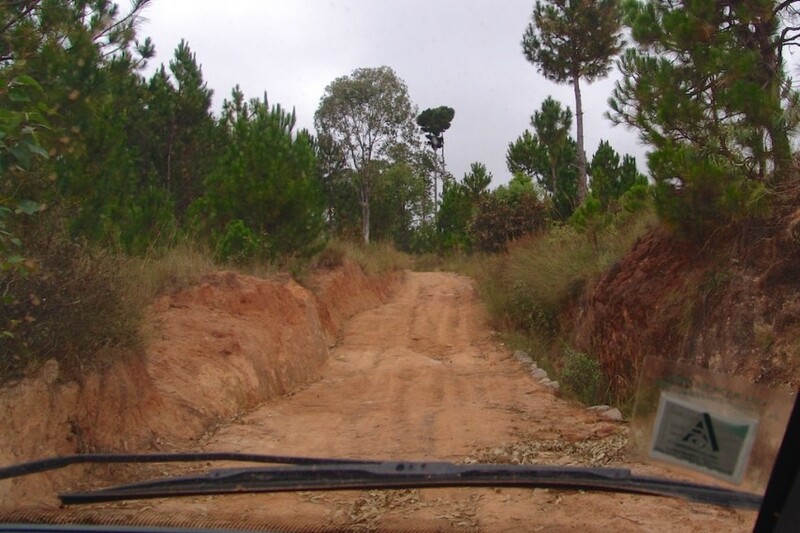 It is about an hour’s drive from Antananarivo over deeply rutted mud roads. We have been privileged to see the base grow over the years and to contribute to the work that Faly and his team are undertaking. The first building to be completed was the church, followed closely by Ambondrona School.